The State government launched MathruPoorna, a scheme meant to meet the nutritional needs of pregnant and lactating women in rural areas. 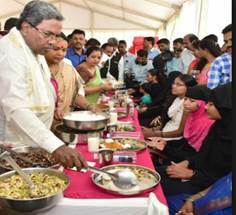 Karnataka Chief Minister Siddaramaiah launched the ‘MathruPurna’ scheme, which aims to provide nutritious meals to about 12 lakh pregnant women and lactating mothers in the state. 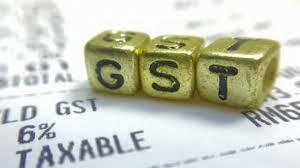 The Union government has given its green light to the combined development of Harohalli industrial zone in Ramnagara district of Karnataka entailing an investment of Rs 1,561crore, reported a national news agency quoting a government official. 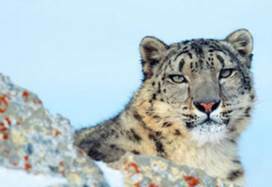 The Union Government launched SECURE Himalaya, a six-year project to ensure conservation of locally and globally significant biodiversity and land. The Himalayan ecosystem spread over four states namely Himachal Pradesh, Jammu and Kashmir, Uttarakhand and Sikkim. 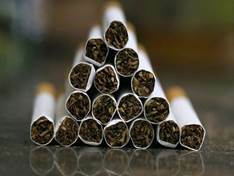 The system was launched by Union Ministry of Environment, Forests and Climate Change (MoEFCC) in association with the United Nations Development Programme (UNDP). The Chairman of National Highways Authority of India Shri Deepak Kumar launched a world class, new multilingual website of the organization. 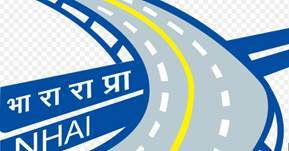 He also launched a Project Monitoring Information System (PMIS) Moblie App that will facilitate close, in-house monitoring of NHAI projects on a mobile phone. Prime Minister Narendra Modiinaugurated the Golden Jubilee Year Celebrations of the Institute of Company Secretaries of India (ICSI). Originally set up as not-for-profit organisation on October 4, 1968, the institute was in 1980 converted into a statutory professional body under an Act of Parliament — The Company Secretaries Act 1980. 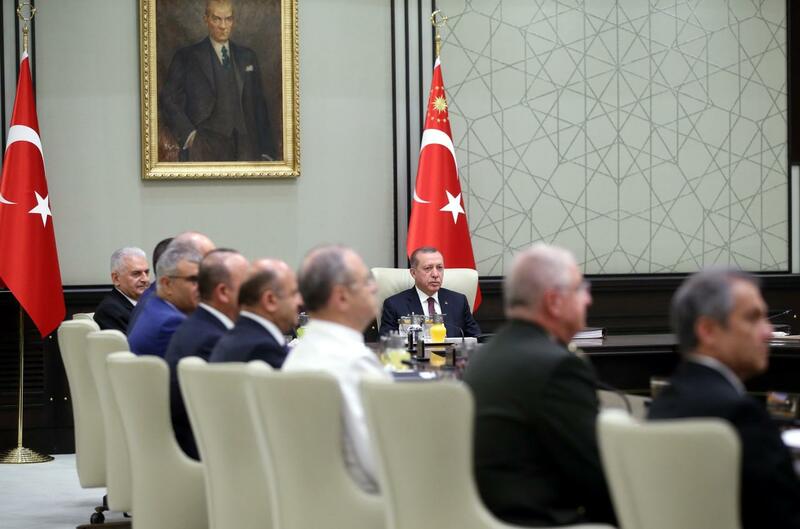 Turkey has set up its biggest overseas military base in the Somali capital, Mogadishu, increasing Ankara’s presence in the Horn of Africa country. The base, which reportedly cost $50m, will train 10,000 Somali troops and has the capacity to train at least 1,500 soldiers at a time, according to Turkish and Somali officials. India is expected to retain its position as the top remittances receiving country, with its diaspora set to pump in a whopping USD 65 billion in the year 2017, the World Bank said. 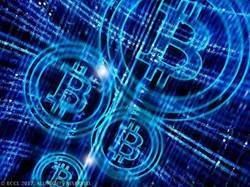 Gurugram-based VVDN, in partnership with Ireland’s Embedded Downloads, unveiled blockchain technology-based smartphone BitVault for 75,000 a unit. This is the world’s first blockchain technology-based smartphone. 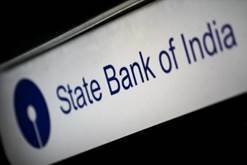 State Bank of India has pared the interest rate on retail term-deposits of one-year maturity by 25 basis points, to 6.50 per cent. The change is effective October 1. The highest interest rate that India’s largest bank is offers on retail terms deposits (of below ₹1 crore) is now 6.50 per cent, compared to 6.75 per cent earlier. SBI now offers 6.50 per cent interest on retail term deposits in six maturity buckets (starting from 46 days to less than two years). It offers 6.25 per cent interest on three maturity buckets (from two years to 10 years) and 5.50 per cent on term deposits in the 7-45 days band. 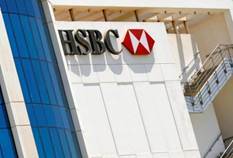 The U.S. Federal Reserve fined HSBC Holdings PLC (HSBA.L) $175 million or “unsafe and unsound practices” in its foreign exchange trading business, the latest in a series of fines for banks that fail to prevent market manipulation. Vice Admiral Zafar Mahmood Abbasi will be succeeding Chief of Naval Staff (CONS) Admiral Mohammad Zakaullah after President Mamnoon Hussain approved his elevation to the office. The incumbent CONS are going to complete his tenure on October 6. 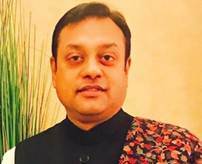 BJP’s national spokesperson Sambit Patra was appointed as non-official director on the board of Oil and Natural Gas Corporation (ONGC) Ltd. 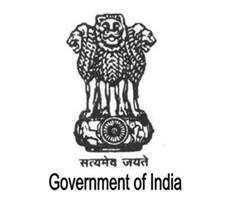 The Appointments Committee of the Cabinet approved his appointment to the post for a period of three years, an order issued by Department of Personnel and Training (DoPT) said. 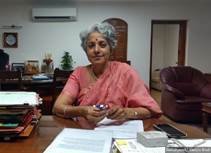 The director general of the Indian Council of Medical Research (ICMR), Soumya Swaminathan, has been appointed as the deputy director general of programmes of the World Health Organisation (WHO). Swaminathan is the daughter of MS Swaminathan, the acclaimed geneticist and father of green revolution, and she would be holding the second-highest position in the global body. 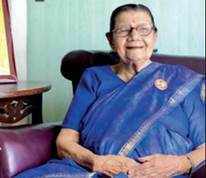 Khandwala received a National Tourism Award in the `Best Tourist Guide‘ category to honour her almost 50-year stint as a Mumbai tour guide. The ministry of tourism award was presented to the 91-year-old by President Ram Nath Kovind in Delhi. 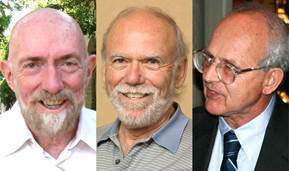 The 2017 Nobel Physics Prize was divided, one half awarded to Rainer Weiss, the other half jointly to Barry C. Barish and Kip S. Thorne“for decisive contributions to the LIGO detector and the observation of gravitational waves”. Dr. Weiss — born in Berlin and now a U.S. citizen — receives half the prize. The remaining half is shared equally by two Caltech scientists — Dr. Barish, Professor of Physics and Dr. Thorne, Professor of Theoretical Physics.